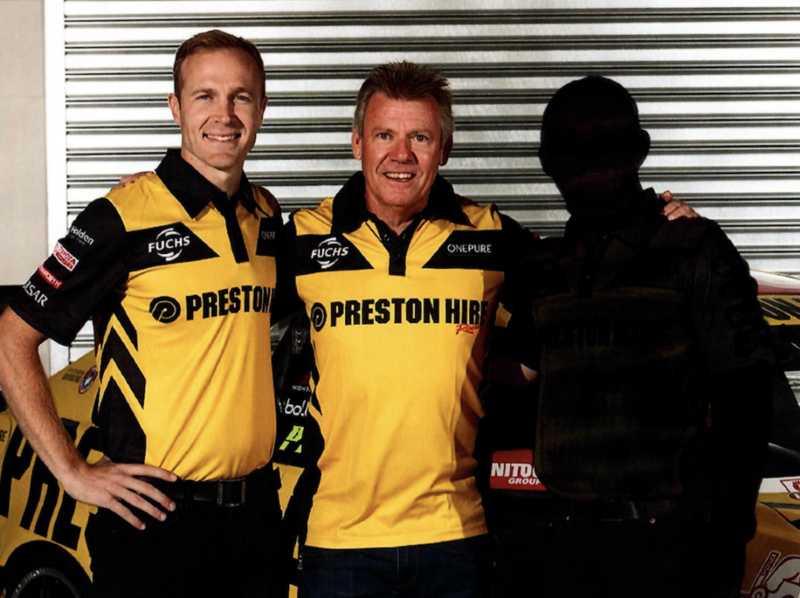 Supercars team owner Charlie Schwerkolt will team up with his V8 endurance co-driver Karl Reindler to tackle the TEKA endurance event at Eastern Creek on July 23. The duo will be joined by a yet-to-be named third driver in the 5 hour and 50 minute race. They will drive a new Joker chassis. Schwerkolt’s Preston Hire Racing already supports a three-kart team in TEKA’s 2017 Championship. “Urban myth says that Charlie is quite handy behind the wheel and competitors shouldn’t be fooled by his jovial persona” TEKA published on its website. Reindler has a wealth of experience under his belt across multiple motorsport categories, including karting.